Rumors of a new adaptation of the Stephen King classic Pet Sematary have been floating around at Paramount for the best part of a decade—but it seems like 2017 turning into the year of Stephen King, crowned by the success of It, has finally lead to the movie going forward. Variety reports that Kevin Kolsch and Dennis Widmyer—best known for Starry Eyes, the 2014 horror movie about a young woman desperate to become a movie star undergoing a horrifying transformation—have been tapped by the studio to direct the movie, with the search for directors having been renewed after It lit up the box office in September. 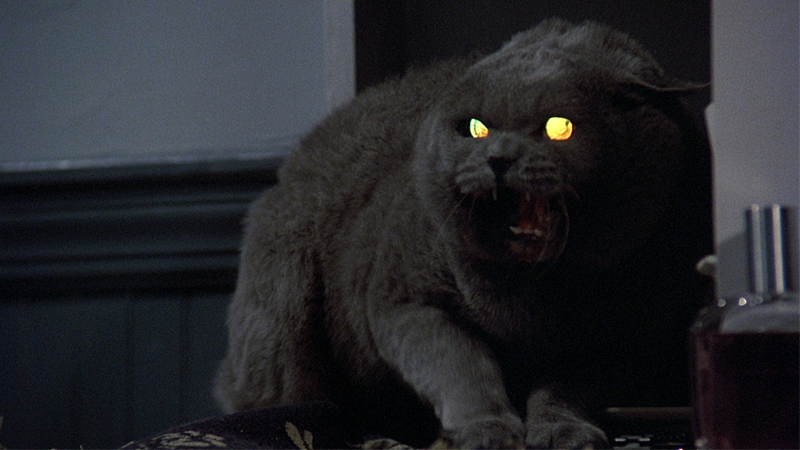 Mary Lambert’s 1989 adaptation is a beloved horror movie, and Pet Sematary’s tale of things rising out of the graves of a Pet Sematary in Maine is long considered to be one of King’s grimmest novels—but given the success of It at the box office, it’s not really surprising that now is the time Paramount has finally made a solid commitment to doing a new version.